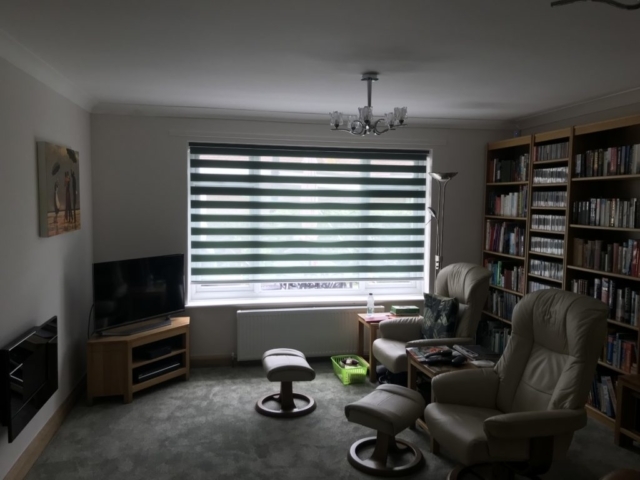 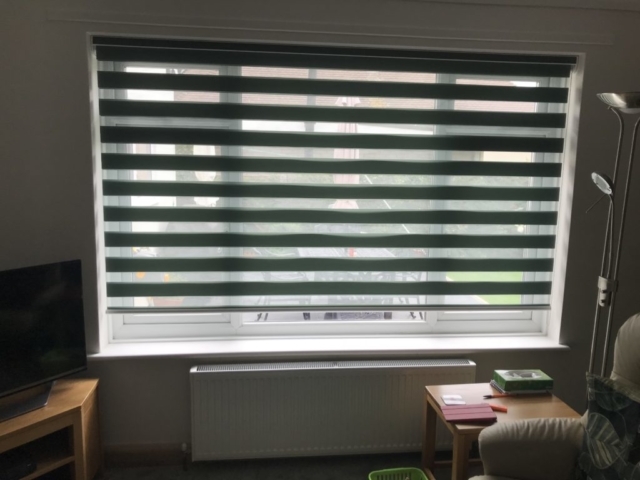 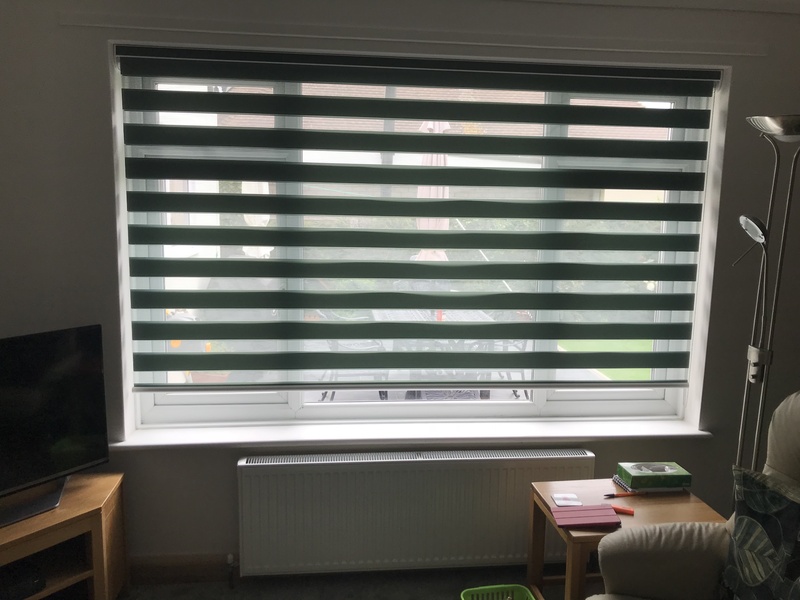 Vision Blinds offer the perfect balance of privacy and light control in your home. 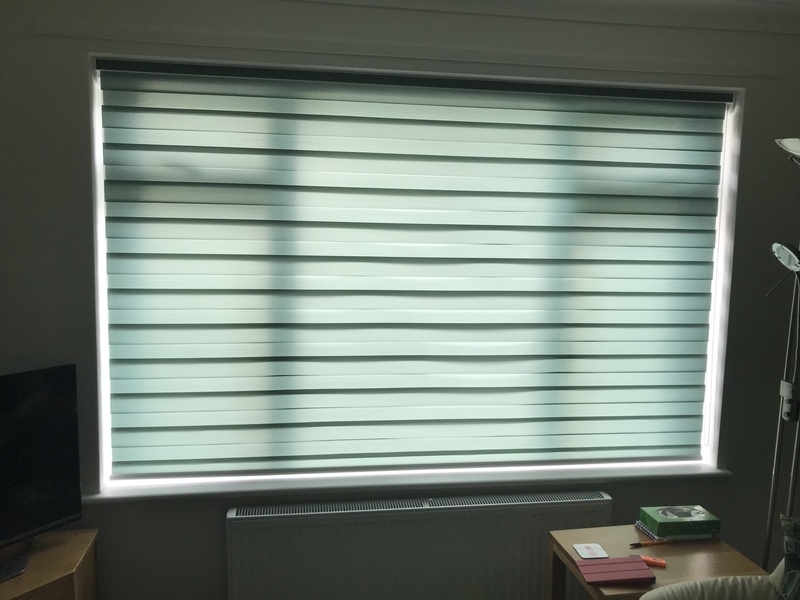 Vision blinds offer the perfect the light control of the venetian blinds but the practicality of roller blinds. 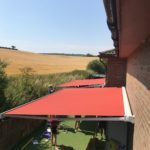 Due to their leading edge design, you’ll get the privacy you’re looking for without having to sacrifice any natural daylight. 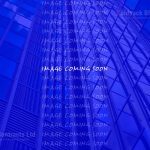 Vision blinds – How they work? The Vision blinds consists of two layers of louvolite translucent and opaque horizontal striped fabric. 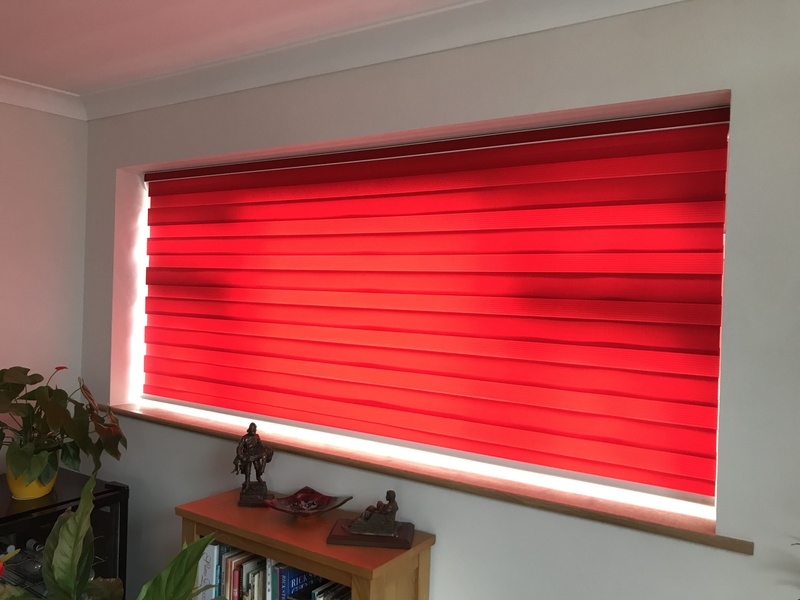 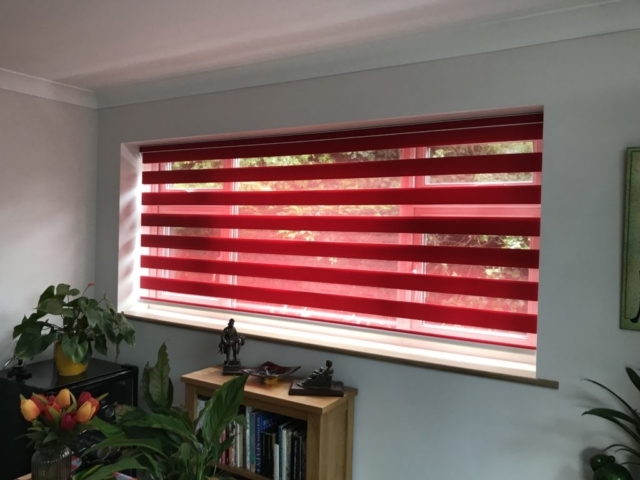 The front layers moves independently of the back, allowing the stripes to glide between each other – this movement creates an open and closed effect, similar to venetian blinds but with the privacy and ease of use you’d get with a roller blind. You can motorise your Vision Blinds! The great thing about us being a Louvolite Dealer is that you can be confident that we will always have the very latest in window blind design.